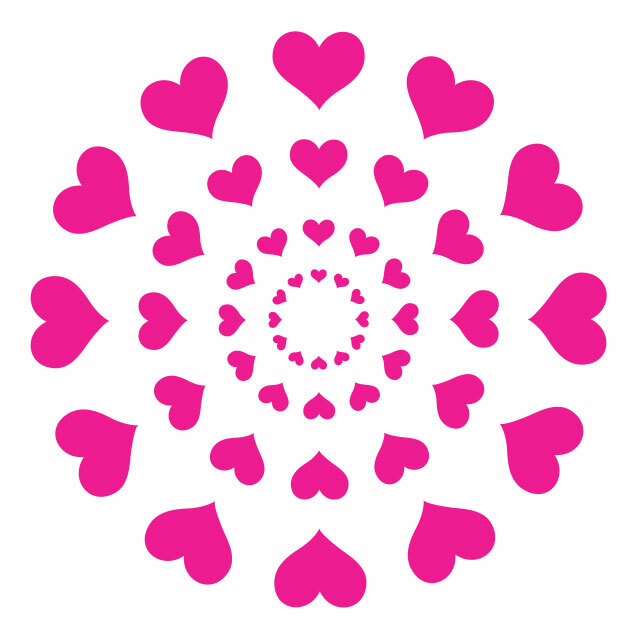 When the wrong couples wind up together in a TV show or movie, we can at least find solace in the fact that we can keep on pretending they got their happily ever after. Keep scrolling for some of our favorite fandom ships that are better than what actually happened on screen—but be warned that some major spoilers lie ahead. 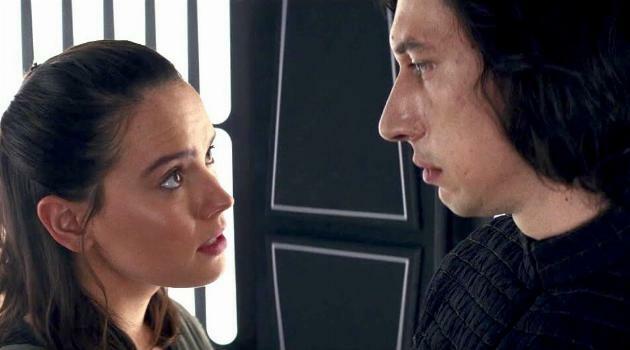 The new Star Wars trilogy is full of ship potential, but we find Rey and Kylo Ren particularly compelling. Rey and Kylo Ren don&apos;t have a ton in common on the surface, but their shared mastery of the force brings them together. While he&apos;s driven by his need to be understood and to have someone stand by him in his quest to rule the galaxy, she sees that there&apos;s goodness within him and hopes to bring him back to the light as she also learns more about her incredible abilities. Their priorities are in wildly different places, but they have an undeniable chemistry—though Kylo may be beyond redemption entirely at this point. We all know that Elena winds up with Stefan&apos;s brother, Damon, at the end of The Vampire Diaries, but we don&apos;t actually think that was the right move. Stefan wasn&apos;t exactly a good person during the course of the show, but he always treated Elena a lot better than Damon did, and her strong feelings for Damon seem to mostly be a side-effect of her being turned into a vampire herself. Sure, Stefan wound up marrying someone else, but he also sacrificed his life to save everyone else. The creators of the show even wanted Elena to wind up with Stefan, so we&apos;re not alone in our thinking. While a Neville-Luna pairing was strongly hinted at in the Harry Potter books and films, the two sadly never wound up together. Especially toward the end of the series, they both bonded over their similar histories and the fact they never properly fit in with everyone else. They came to truly understand one another when nobody else did, but after their time at Hogwarts they simply go their separate ways and marry other people. 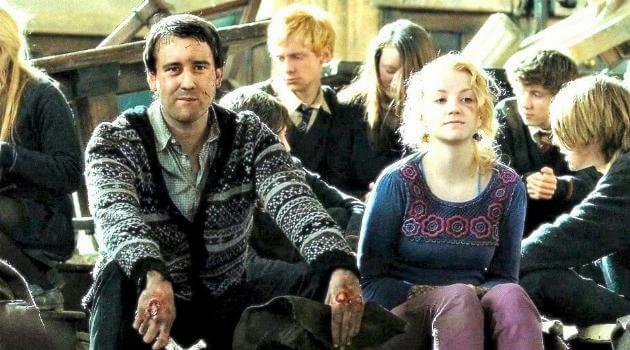 Maybe Luna&apos;s peculiar ways and Neville&apos;s cautious nature wouldn&apos;t be a perfect match, but their relationship would have a much more solid foundation than Ron and Hermione&apos;s, anyway. 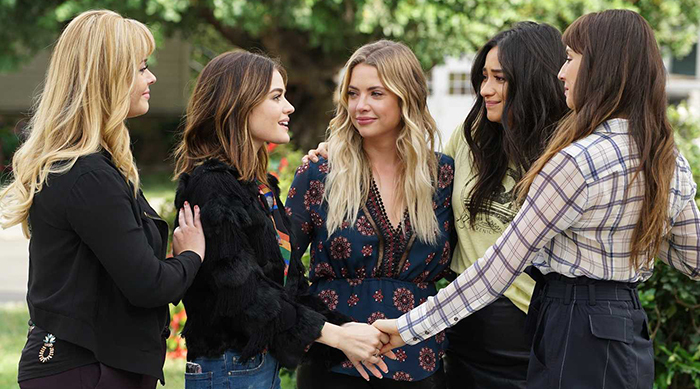 We&apos;ve mentioned before that the end of Pretty Little Liars didn&apos;t make a ton of sense, and one of the reasons is that Ezra and Aria shouldn&apos;t have wound up together. 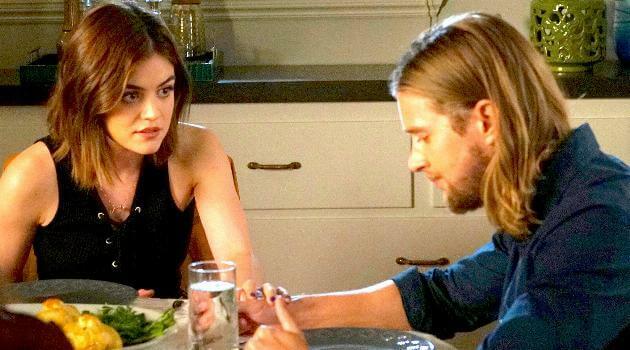 It&apos;s gross that Aria marries Ezra, who was her teacher—especially when there were other people in her life who treated her much better. We happen to ship her with Jason because of the respect and support the two share with each other. Jason has made many mistakes in his life, but learns from them to try to become a better person, and we don&apos;t buy the fact that their relationship had to dissolve because he just had to "travel the world." 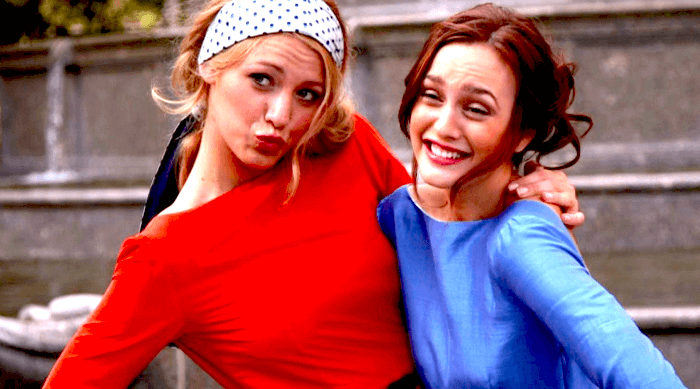 This may be an unpopular opinion (especially given the fact that Dan was Gossip Girl all along and that&apos;s obviously not cool), but Blair and Dan were simply compatible. The two matched each others&apos; wits and were on the same wavelength when no one else around could keep up with them. In the end, their relationship doesn&apos;t work out simply because Blair still has feelings for Chuck—though we believe she absolutely wound up with the wrong guy. High School Musical&apos;s Gabriella and Troy may seem like a match made in heaven, but isn&apos;t that a little boring? Sharpay, on the other hand, was a flawed character. We may want to see ourselves as a Gabriella, but more of us are a Sharpay than we&apos;d like to admit. Sharpay has a lot to learn about becoming a better person, but we would have loved to see that develop as a result from her relationship with her crush, Troy. We think that version of HSM could have been an even bigger love story for the ages. The end of Friends is all about cementing the show&apos;s relationships. Monica and Chandler&apos;s adopted twins are born, and Ross and Rachel finally get back together, but where does that leave Phoebe and Joey? Phoebe does end up marrying Paul Rudd, but we think she might have been an even better match for Joey. It almost seems like a miracle that the two never got together, given that they shared so much in common. They were both big goofs and always knew how to communicate, no matter how strange the other one was being. Maybe they weren&apos;t meant to be, but it would have at least been nice to see if the two of them could&apos;ve been compatible. There may be hope for this ship yet! 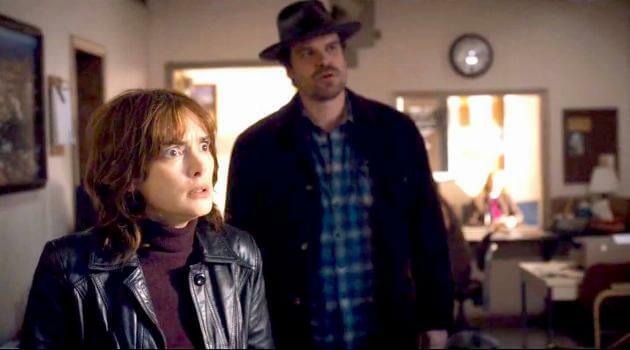 At the end of the second season of Stranger Things, Joyce and Hopper discuss the times they shared when they were both at school, and even hinted that they could have been more than just friends. The two both have a troubled past with their relationships, and with the recent death of Bob Newby, she may be hesitant to get back into the dating game, but we think they&apos;d make an all-star couple in the next season. They&apos;ve already survived the Upside Down together, so we may just see a romance blossom between the two next summer. If you agree with these ships, click HERE for a list of movie couples that shouldn&apos;t have wound up together.